To see an updated story, click here. SALT LAKE CITY, Utah, Oct. 31, 2017 (Gephardt Daily) — More than 16 hours after the fatal shooting of a University of Utah student, the suspect has been taken into custody. The Salt Lake City Police Department tweeted at 12:45 p.m. Tuesday that the suspect, who has been identified as 24-year-old Austin Boutain, had been arrested. SLCPD Chief Mike Brown revealed at a news conference at about 2:15 Tuesday that Boutain was spotted in the City Library, near downtown Salt Lake City, by a librarian who recognized the suspect after seeing his photo in media reports. The librarian called the library’s armed security guards, Brown said, and Boutain was taken into custody without incident. “He basically just turned around, and it was over,” Brown said. Brown and University of Utah Police Chief Dale Brophy thanked all the law enforcement officers who responded, and they thanked the citizens. “A librarian was able to pay attention to what was put out and call security,” Brown said. As to how Boutain was able to get to downtown and how long he had been there, Brown said those are among many questions being investigated. Several possible sightings of Boutain away from the search area had been reported, but all were determined to be of people who resembled the suspect, Brown said earlier. The green truck stolen out of Golden, Colorado, is still missing, Brophy said. Anyone who sees it is asked to call police. It was just after 8:30 p.m. Monday when police were alerted to a report of domestic abuse from Boutain’s wife, Kathleen, who said the two had been camping in Red Butte Canyon. Within 15 minutes or so, a call came in reporting a shooting in the canyon, according to information released by the Salt Lake City and the University of Utah Police departments. 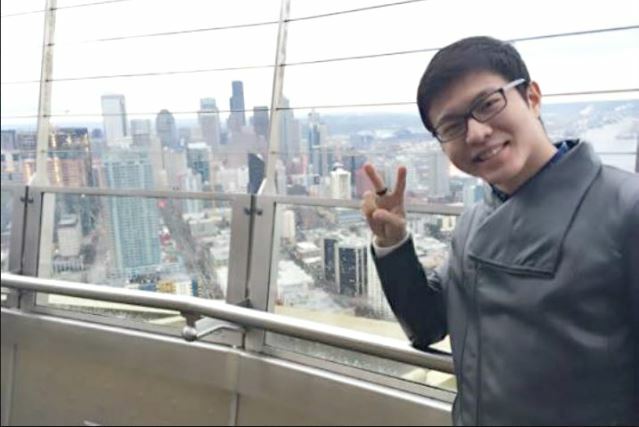 International student ChenWei Guo — a 23-year-old native of China who first came to Utah as a missionary for The Church of Jesus Christ of Latter-day Saints — had been killed in a carjacking attempt. Based on information from witnesses and Kathleen Boutain, Austin Boutain became the primary suspect. Kathleen Boutain was treated for minor injuries and taken into custody. More than 100 police officers from many different agencies descended on the University of Utah campus and the area near Red Butte Canyon. FBI agents responded, as did law enforcement officials in helicopters and armored vehicles. Police dogs tried to sniff out the suspect. The manhunt continued into the night, and began again, full force, Tuesday morning. SWAT teams searched the canyon area through Tuesday morning, with snipers watching to make sure Boutain, believed to be armed and dangerous, did not threaten officials. The SLCPD tweeted late Tuesday morning that the mountain search was complete and that Boutain had not been located. But efforts continued on a lesser level. Brophy said at the Tuesday afternoon news conference that a helicopter was still searching east of campus when news came in that Boutain had been found. 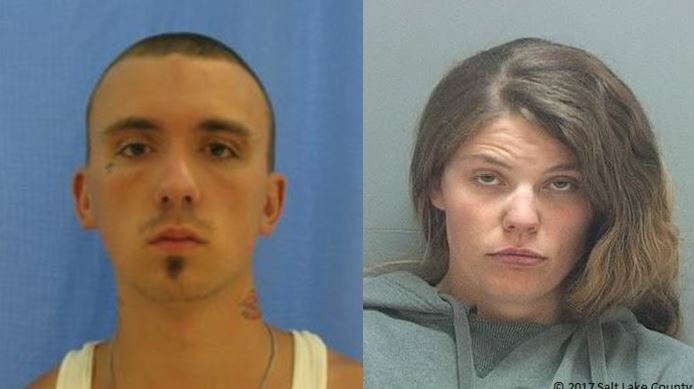 Salt Lake City and U of U campus police learned Tuesday that one or both Boutains are wanted in a homicide investigation near Golden, Colorado. 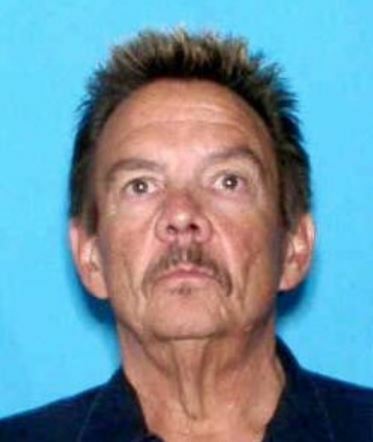 Colorado law enforcement officials conducted a welfare check on a 63-year-old man — now identified as Mitchell Bradford Ingle — after Utah police informed them that a vehicle connected to the Boutains was registered to the man, who was found in his recreational vehicle. Colorado police believe Ingle had been dead since late last week. The Boutains arrived in Utah two or three days before the shooting, according to SLCPD Chief Mike Brown. Brown said on Tuesday afternoon that Colorado authorities would arrive within the hour to investigate for their own homicide case. Gephardt Daily will have more information on this developing story as information becomes available.